Have you been thinking of selling your home in Myrtle Beach, SC and find yourself wondering all the potential costs that are associated as a seller? Do you find yourself scratching your head whenever someone starts talking about the selling process and all it entails? If so, today’s blog post is for you! While some may find themselves overwhelmed by the thought, the selling process does not have to be a daunting experience. Once you understand how it all works and who is responsible for what, you may just find yourself getting excited to sell your current property and daydreaming of all the potential that your next chapter can bring. So without further ado, let’s jump into today’s topic and discover what costs the seller is responsible for! When buying or selling a home, it is crucial to understand not only the process but all the fees and costs associated with the purchase or sale of the property. The last thing you want is to be surprised with having to pull your checkbook out when everything is said and done. With that being said, closing costs encompass all the charges and fees that are related to the sale of a home beyond the agreed upon price of the property itself. 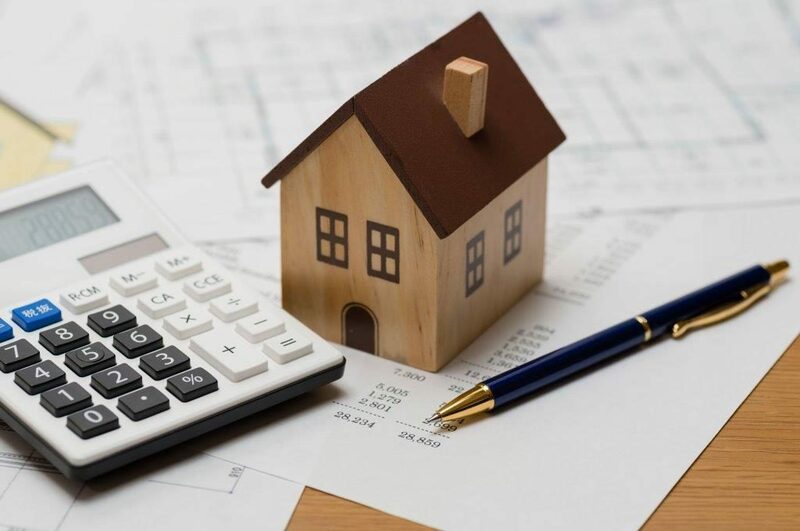 Now it is also important to realize that these costs vary based on things such as property type, region, and lender, but you can usually bet on seeing inspection fees, transfer fees, appraisal fees, title search fees, loan origination fees and commissions that are paid to the real estate agents. What closing costs are buyers responsible for? While this blog post is mainly focused on closing costs associated with sellers, we also wanted to make sure to touch on some of the closing costs that buyers are responsible for as well. And while buying a home can be an exciting time, it is crucial to understand that purchasing a home requires more out-of-pocket money than just what covers the down payment. You also need to take into account the money needed to pay for services rendered, which are also known as closing costs. It is important to understand that if, as the buyer, you do not have enough money on top of the purchase price to cover the buyer’s closing costs, there is a possibility that the transaction may not close at all. Typically, if you are a home buyer, you will pay between (roughly) two and five percent of the purchase price of your new home in closing costs. So, for example, if you were to purchase your new home for $150,000, you may expect to pay between $3,000 and $7,500 in closing costs. Other potential costs include recording fees, title policies, courier charges and inspections. It is important to note as well that the buyer is required to cover their portion of the closing costs when the property is closed on. 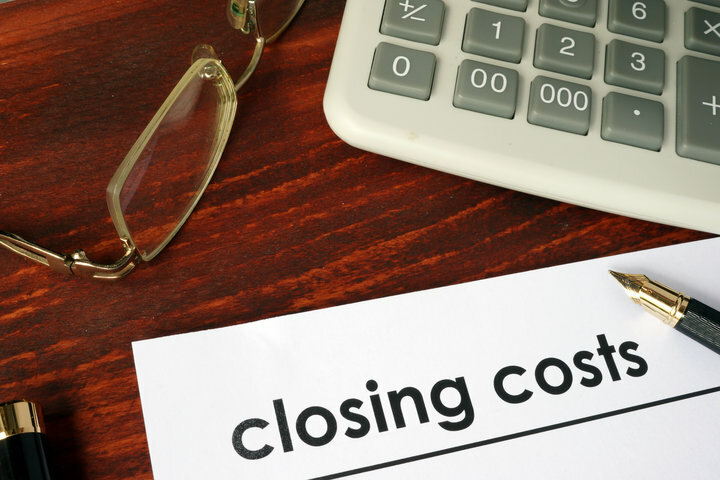 What closing costs are sellers responsible for? When it comes to selling your home, you may be under the impression that every dollar from the sale is going to go directly into your pocket. And while you have the potential to make a lot of money from the sale, you also must stop to realize the costs that come with the closing on your property. So before you run off and plan how you are going to spend all your incoming cash, make sure to know exactly what that final number is. One of the larger costs for the sellers in the closing process is the commission that is paid to the real estate agents that are involved in the transactions. And while these commissions are negotiable and can vary to a degree by the market, the average/typical commission is six percent of the sale price of the property. That percentage is split between both the buyer’s agent and the listing agent. So, as an example, if a property sells for $350,000 there would be a $21,000 commission that both the buyer’s agent and the seller’s agent would split. Another cost for the seller during the closing is the loan payoff, which you will often see is slightly higher than the remaining balance on the loan due to prorated interest. It is important to note that, in some cases, you may be forced to pay a prepayment penalty as you are paying off the loan prior to the end of the term. You may also have to pay recording fees or transfer fee/taxes, which are taxes imposed by the local government or state to transfer the title from one owner to another. Next, most sellers typically pay the owner’s title insurance premium, a wire transfer fee, document preparation fee and attorney fees if you were to have your own attorney represent you during the settlement process. Other additional closing costs the sellers can be responsible for include unpaid homeowner association dues (and dues included up to the settlement date), any liens or judgments that are against the property and prorated property taxes. Also, depending on how the contract is written, the seller may also have to pay for termite inspection and remediation if there is an issue, as well as repair bills or a credit for potential repairs for things that may come up during a home inspection. It is important to note here that the seller’s portion of the closing costs is deducted from the amount they receive from the sale of their property. What should I do if I am interested in selling my house in Myrtle Beach, SC? If you or someone you know is looking to sell their home in sunny Myrtle Beach, SC, give our experienced team here at Jerry Pinkas Real Estate Experts a call today! If this is your first time selling your home, we understand how overwhelming the process may seem. And if you have sold homes in the past, you understand how important it is to have an experienced and knowledgeable real estate agent in your corner throughout the entire process from start to finish. Our team of agents will work hard for you to ensure the sale of your home is as stress-free as possible, as quick as possible and you get top dollar for your property. If you follow our blog posts then you have seen us talk about the many reasons that set us apart from other real estate teams in the area. One of them being that we have a separate set of real estate agents that are solely dedicated to our seller clients, and a separate set of real estate agents that are solely dedicated to our buyer clients. Why does this matter? For one, you can be confident that your Jerry Pinkas real estate agent is knowledgeable and well versed in the buying or selling process because they do it every day, day in and day out, for our other clients. They will be able to walk you through the entire process, answer any questions that arise and work hard in your best interest every step of the way. Why have average when you can have the best? Give us a call today, we look forward to hearing from you and working with you soon! Looking to sell your Myrtle Beach home? Get a FREE Home value analysis of your home here!